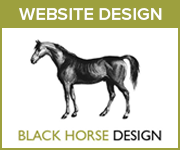 Horse shows in Greater Manchester and equestrian events in Greater Manchester and surrounding areas. 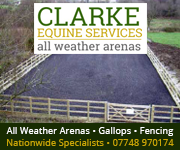 Your local riding diary for Greater Manchester: horse shows, dressage, show jumping, eventing, showing, training clinics, fun rides, etc. Open to non-members. 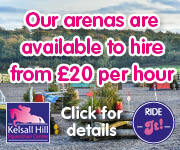 Enter just dressage and/or combined training, only ride dressage test once. All tests & SJ on grass. 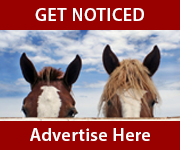 Inc. Dressage qualifiers for Sunshine Tour Champs & CT qualifiers for Trailblazers Champs. Dressage: Intro A, Prelim 1, Prelim 12, Novice 24. Combined Training: Intro A & 60cm, P1 & SJ @ 65cm, P12 & SJ @ 70cm, N24 & SJ @ 75cm. 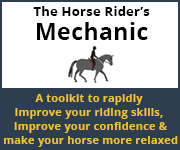 Would you like to learn how to best train your horse? 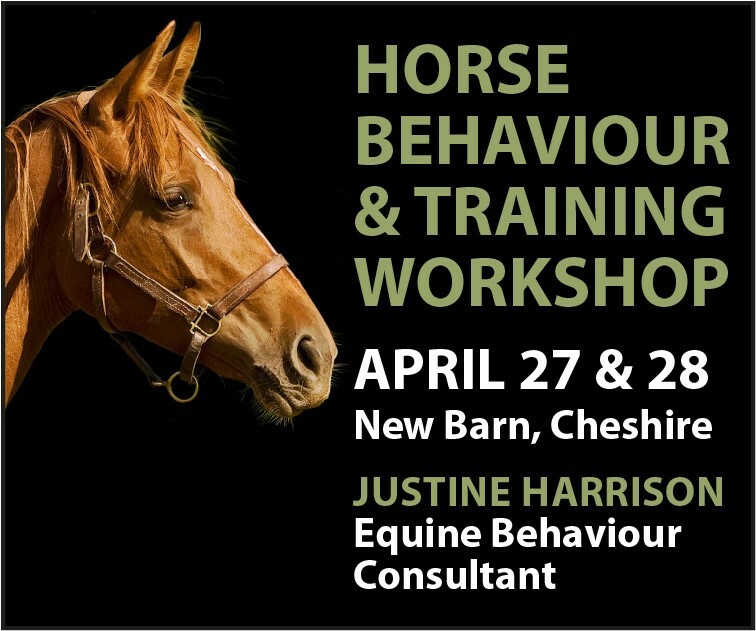 In this weekend workshop equine behaviourist Justine Harrison will teach you how horses learn and the principles of training so that you can make informed decisions. In a combination of classroom and practical sessions with horses you will learn about effective handling and training techniques.